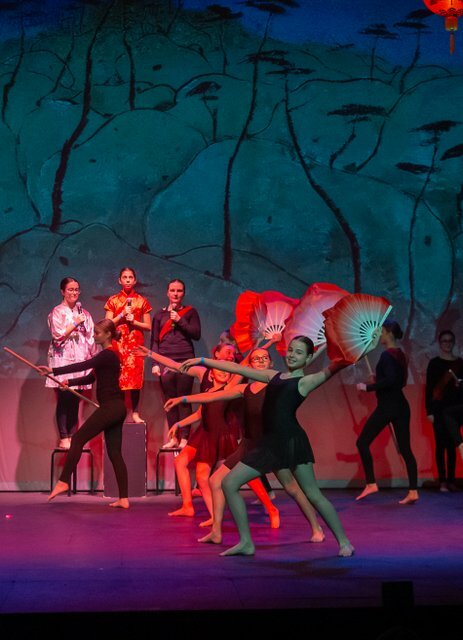 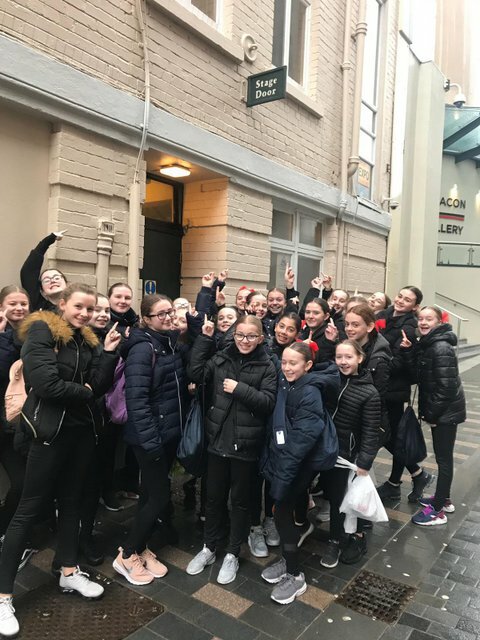 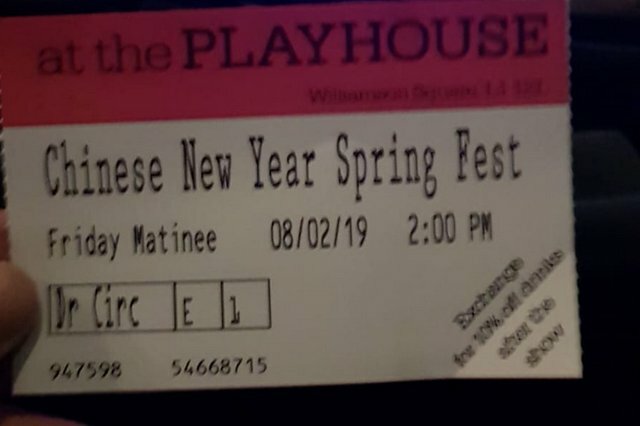 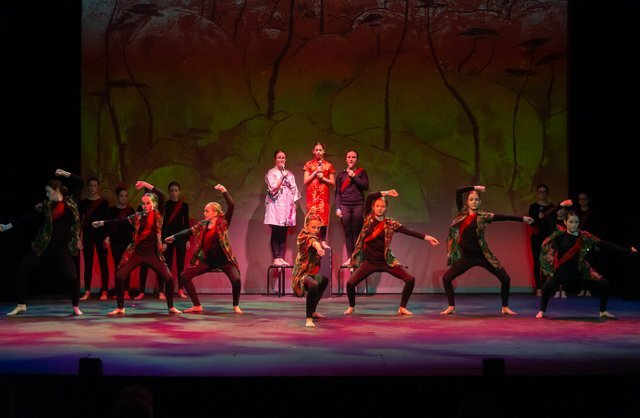 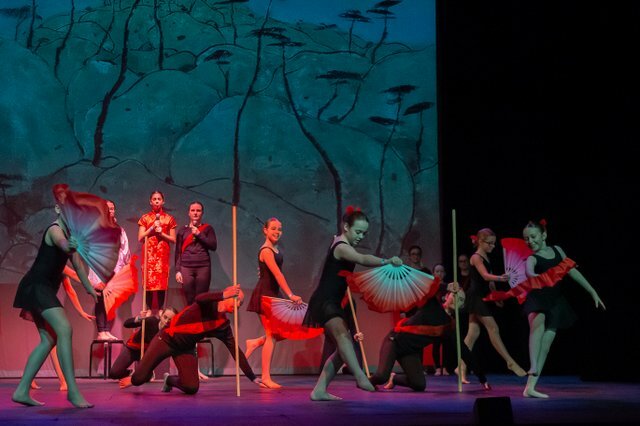 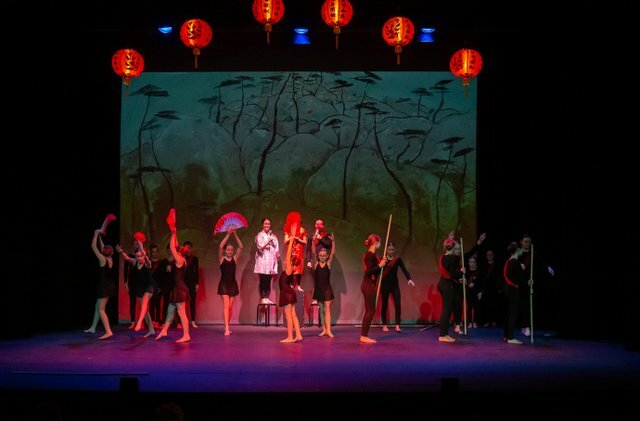 On Friday some of our year 7, 8 and 9 Performing Arts students went to the Liverpool Playhouse to perform an original script and performance of Mulan. 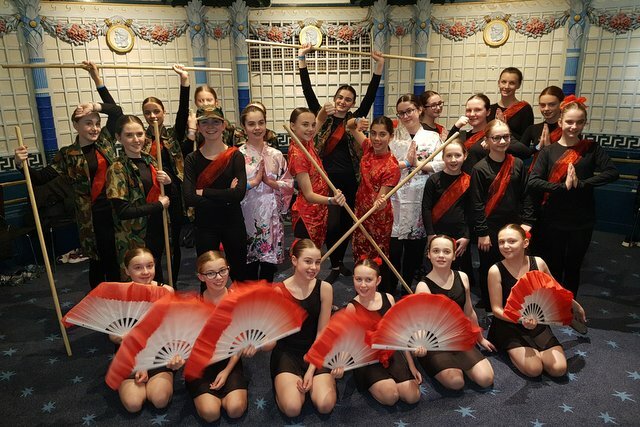 The students performed with such confidence and maintained a professional manner throughout the day. 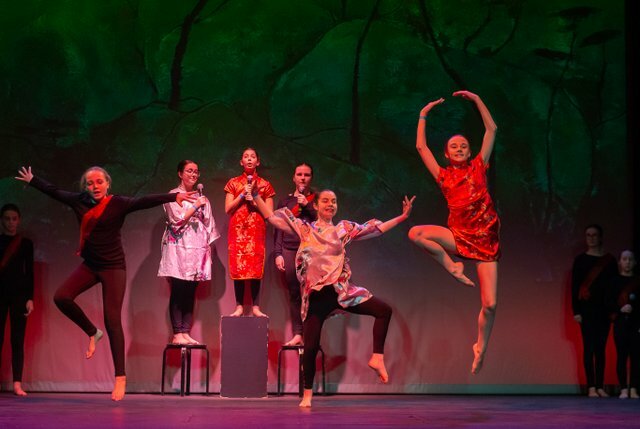 The students were performing as part of the Chinese New Year Festival to celebrate this occasion. 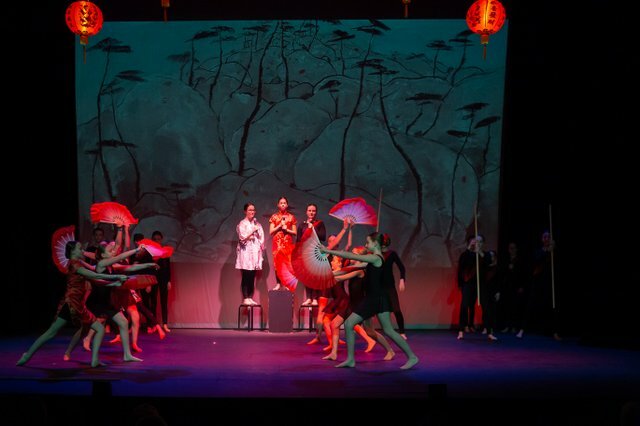 They were able to watch some traditional Chinese dance, musicians and actors perform. 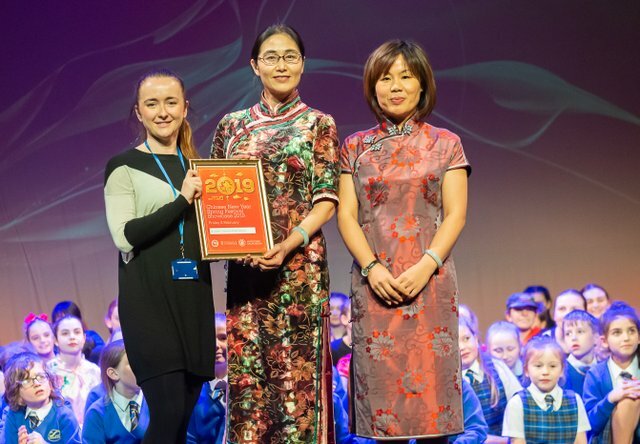 They also had an opportunity to ask question about the celebrations of Chinese New Year. 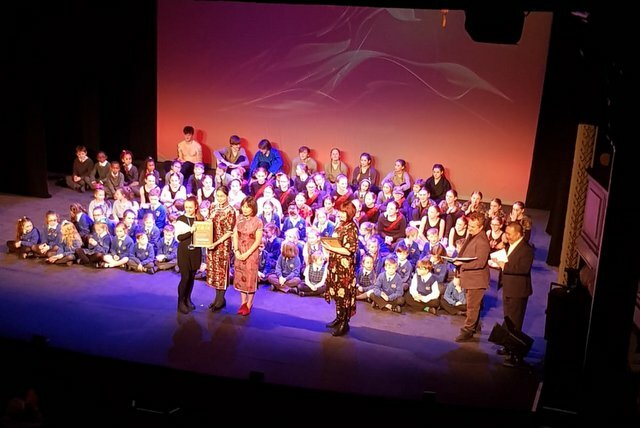 Well done to all performers for mkaing your teachers and parents very proud! 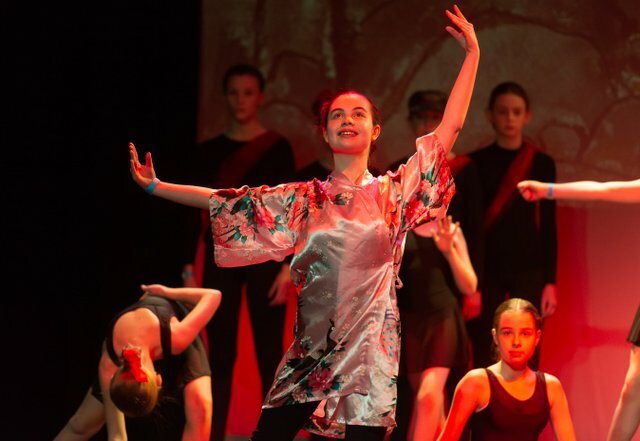 We've now extended the gallery with some professional photos - we hope you like them!